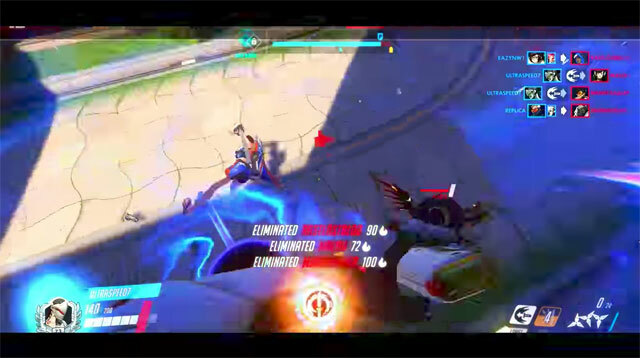 UltraSpeed7 ﻿﻿﻿﻿on YouTube started off as many of us have in Overwatch competitive: in Bronze as a Genji main. He's now Top 500. If, like me, you’ve been stuck in Silver or Gold hell for the past few seasons, the thought of getting out and beyond those tiers in solo queue must seem utterly impossible, especially with the previous dive meta and the current nauseating Junkrat meta destroying any sort of team viability and coherence. I’ve personally fluctuated between high gold and high Silver since Season 3 (!!!!!!! ), and only when I find time to play with friends have I managed to work my way out. The old saying that you should “gitgud” probably applies here, but I can’t help but feel that you need to both be exceptionally good and get a bit of matchmaking luck in solo queue to make your way out of and beyond tiers. There is now a 14-year-old kid that has shown me — and many more, I assume — that getting out of Hanzo Hell in Bronze and Silver, beyond Genji Pain in Gold, and all way through to Top 500, is not impossible at all. This is a problem, because, unlike what my personal Overwatch experience is actually like, there’s now a kid showing me how to play Overwatch. It’s like every prospective Overwatch pro’s worst nightmare. 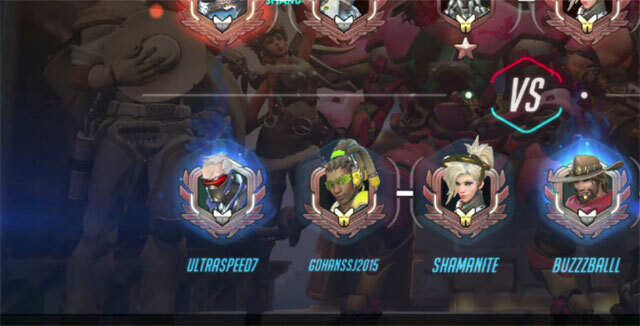 UltraSpeed7 on YouTube, the child of 19Dan81 on Reddit, started off as many of us have in Overwatch competitive: in Bronze as a Genji main. The main point of difference here is that Ultra managed to perfect their skill, master the hero, and work their way up to, not Diamond, not Master, but the TOP DAMN 500! It’s taken him a few seasons to achieve it, but Ultra is now firmly in the top 500. On YouTube, he details how he achieved the feat. There you have it, folks. Anything is possible!